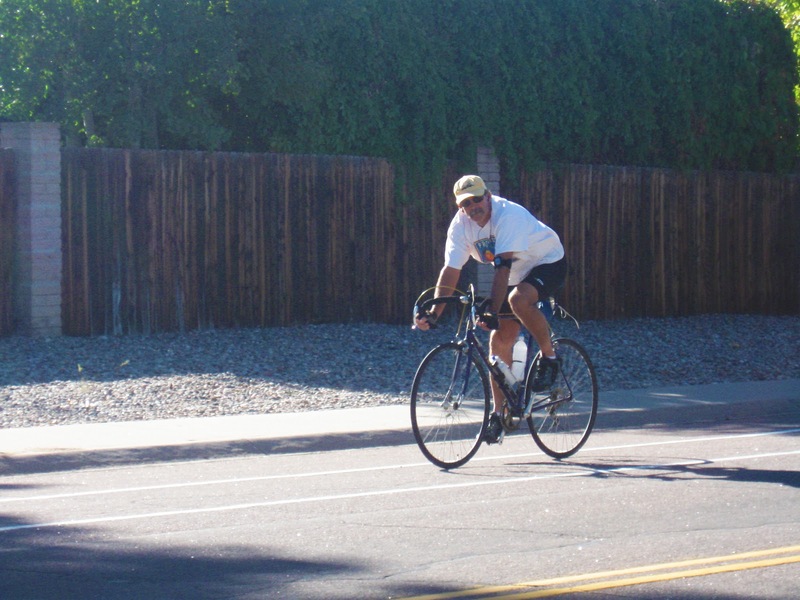 NHC GOLD MEDAL WINNING RECIPES: Why Sharrows? 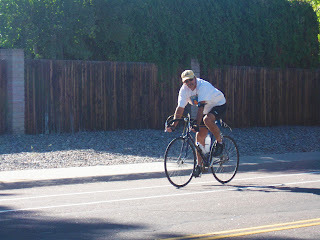 Pictured left, is a Pueblo bicyclist properly using a bike lane in the Belmont area just before the bike lane ends and turns into a sharrow marked street. Bike lanes are good and safe, so what problems exist that sharrows attempt to eliminate?